I recently presented my talk Testing RESTful Web Services for the first time at the QL Technology Conference in Detroit. In this talk, I cover why we should test web services, and how to test RESTful web services both with tools like Postman, and C# and NUnit. I was not prepared for, mid-demo, resounding applause from the audience. I was demoing a cool trick I learned from a teammate, and apparently it was new magic to the audience. Awesome! 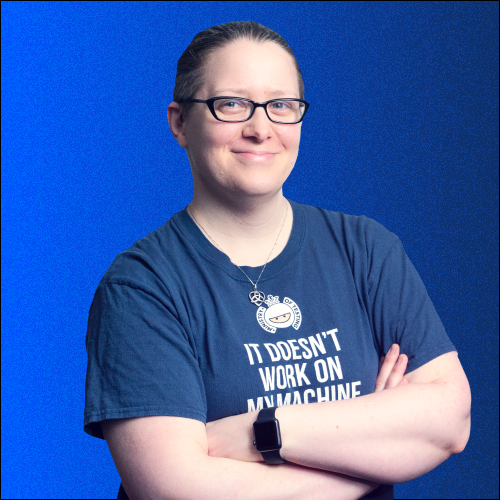 So I decided to blog about it, to spread the word of this fancy magic and help everyone save time when testing RESTful web services within Visual Studio. What was that magic? 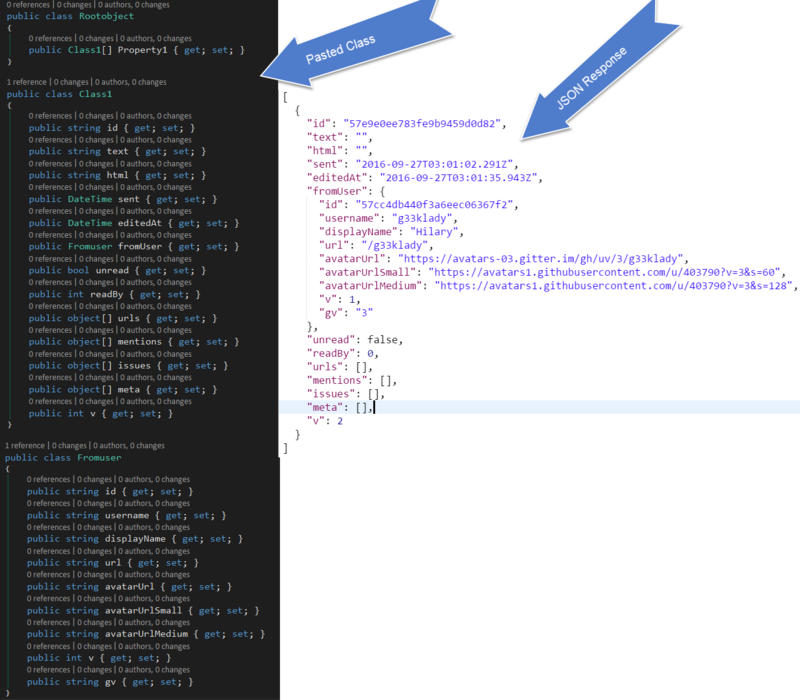 It’s the ability to take a JSON response and quickly turn it into a class – a super fast way to model JSON responses! If you already know how to do it, awesome! Spread the word! I’ll use the same examples from my talk – it uses the gitter API (http://gitter.im). Then, paste the JSON as classes! You’ll need to clean up the class a bit, but it will definitely save you time! I hope you’re able to use this neat trick to help you in your testing of web services! You will want to choose your JSON responses for modeling carefully – make sure it has all of the potential properties! Otherwise, down the road when you’re deserializing, you’ll hit a failure because the JSON will have an extra property that your class is missing. Any other neat tricks you can share? I have not seen or used this before. Thanks for sharing!